Originally from Lancashire, Rebecca Lovel came to Hull to study Law. 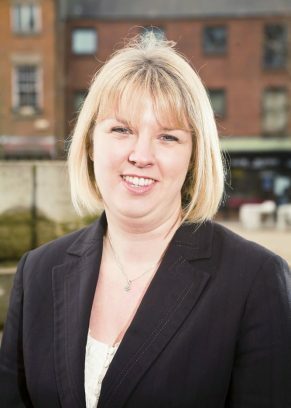 She has worked for Williamsons since 2010 specialising in Children and Family Law but has had experience in all areas of family law for seven years prior to joining the firm. 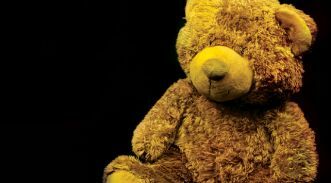 A member of the Law Society Children’s Panel, her areas of expertise are children issues, public law care proceedings, separation and divorce. In addition, Rebecca is the past secretary of the York Family Mediation Service and is on the Management Committee of Williamsons. In her spare time Rebecca enjoys time spent with her family the most.